Robert Power is a writer and author of three critically acclaimed novels: In Search of the Blue Tiger (2012), The Swan Song of Doctor Malloy (2013), and Tidetown (2015). Also a collection of short stories: Meatloaf in Manhattan (2014). 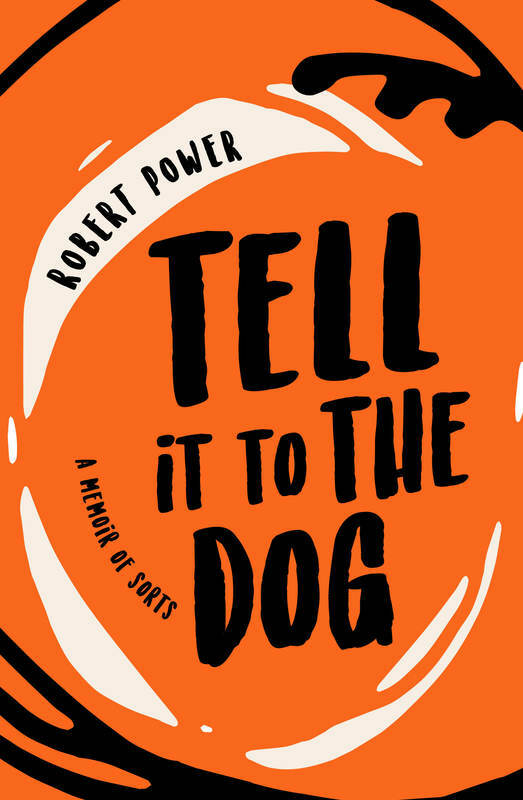 In 2017 he published Tell it To The Dog: a memoir of sorts, as well as Lulu in New York and Other Tales (Unicorn Press), a collaboration with the New York painter, Max Ferguson. My latest book, "Tell it To The Dog: a memoir of sorts", is now available in bookstores and also as an E-book from Kindle, Amazon. "Robert Power's journey is one of great heart, risk and compassion. He is a craftsman using language as a fine tool to carve a life story enmeshed in the values of our common selves."